This website is the ultimate resource for information on our staff, programs, events, and much more! 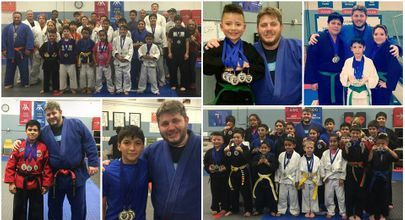 Champion has been a proud member of the Pasadena community since 1992. 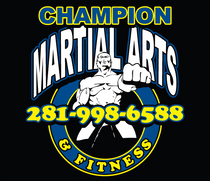 We have one of the largest training facilities in the greater Houston area, AND we are proud to offer several of the most successful martial arts and fitness programs in south Texas! something new and exciting going on at our dojo!